after 9 hours of 95 degree heat and sun today, all i wanted to do is unwind. 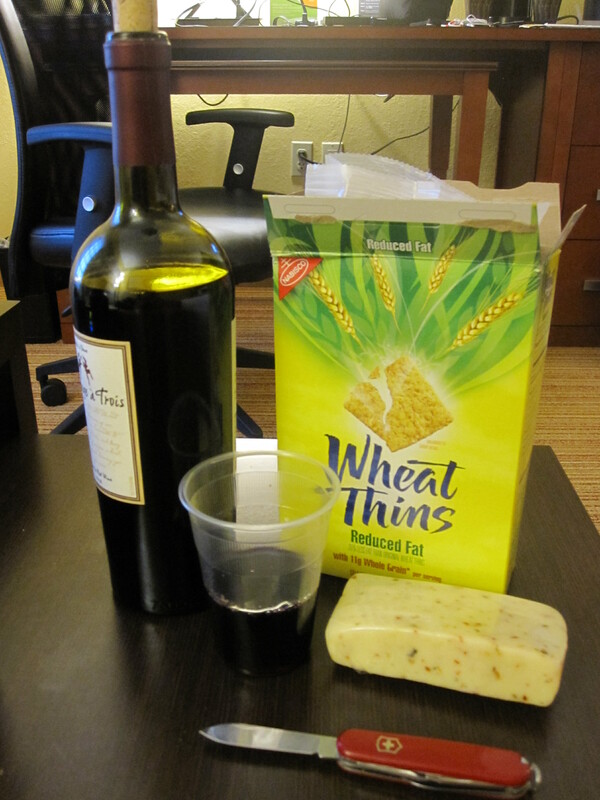 wine and cheese night with my pocket knife serving as both the wine opener and the cheese cutter. sweet wine glass, i know. just.glorious.